Scott, D. (2013). 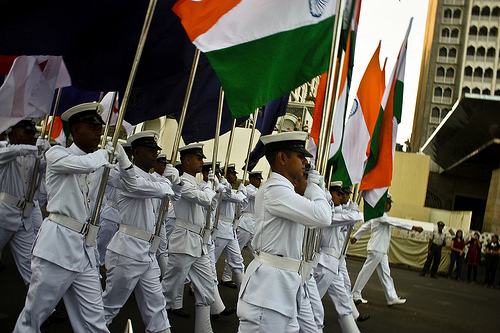 India’s Role in the South China Sea: Geopolitics and Geoeconomics in Play. India Review, 12 (2), 51-69.